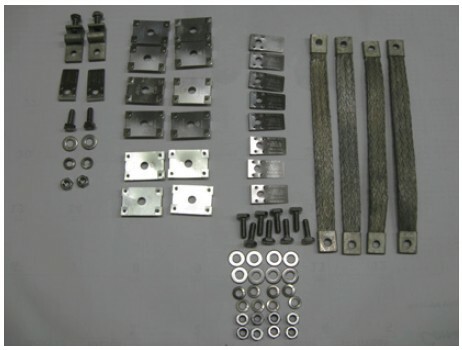 These SnapNrack Grounding Kits match up with the roof mounting kits on the previous page and include all the grounding hardware needed for each rack. The WEEB kits include the WEEB washers, splice jumpers, and two rail lugs. Ground wire is not included in these kits. Use the appropriate kit to meet module installation guidelines and inspector requirements.